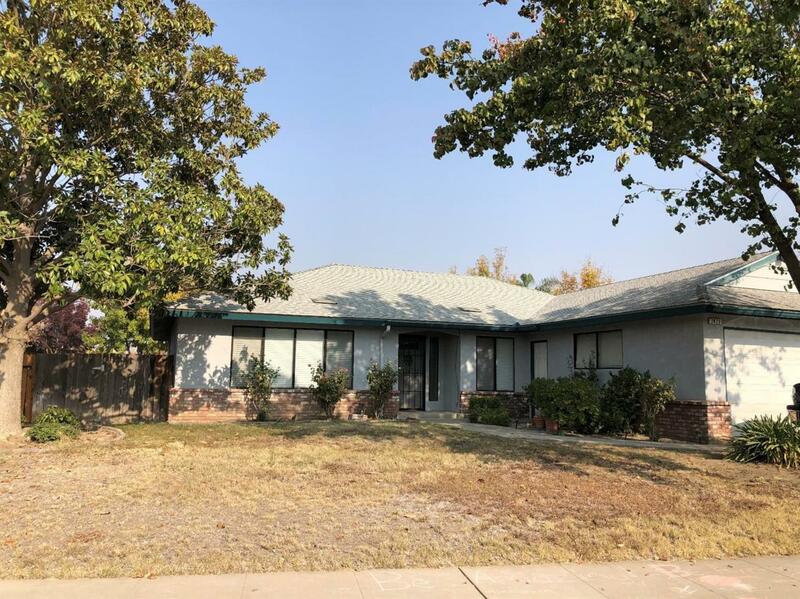 Come check out this beautiful home on a corner lot in desirable neighborhood in Northwest Madera. Wonderful home features 3 bedrooms, 2 bathrooms with a living room and a separate family room. Family room features beautiful brick fireplace. Master suite has a large walk in closet. Backyard features a pool that is fenced for safety a covered patio for those wonderful summer nights! Definitely a must see!